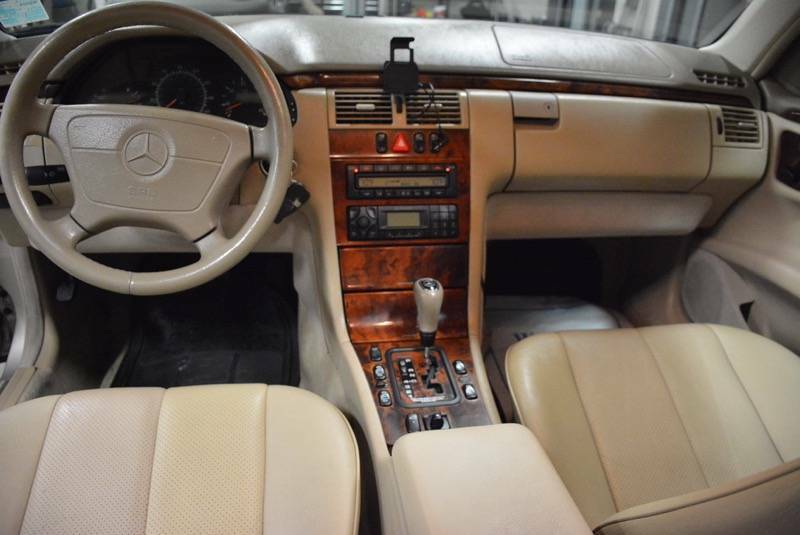 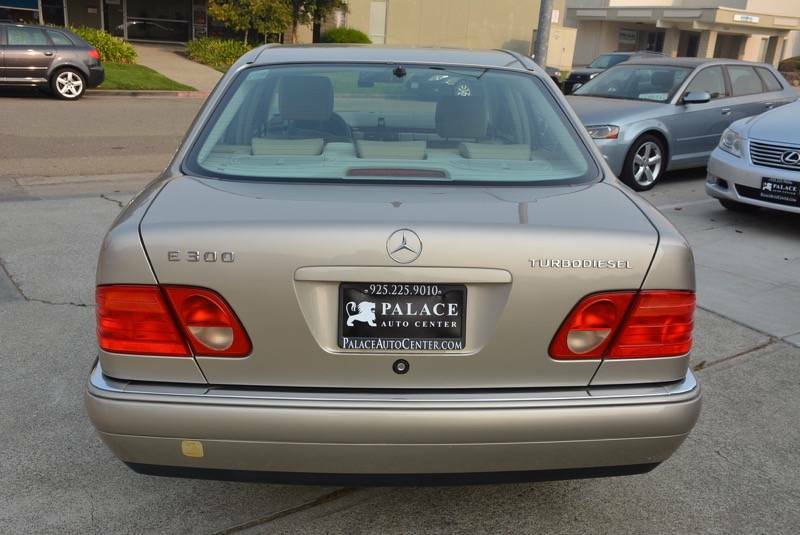 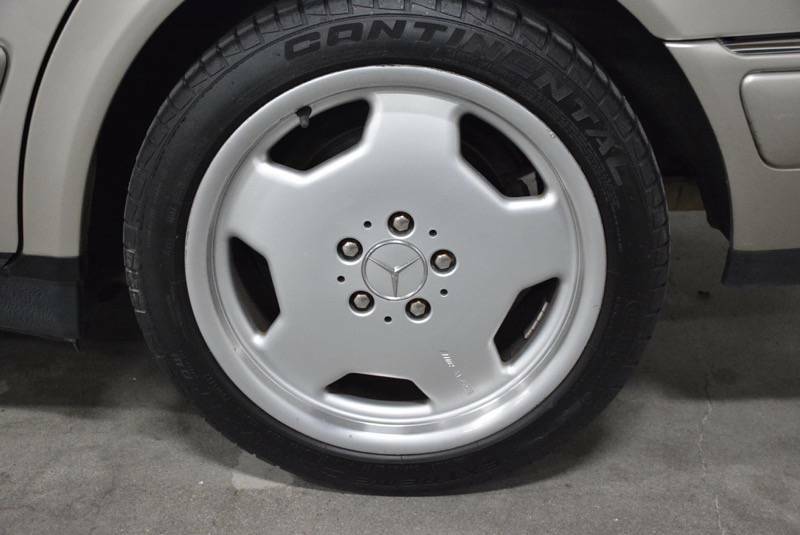 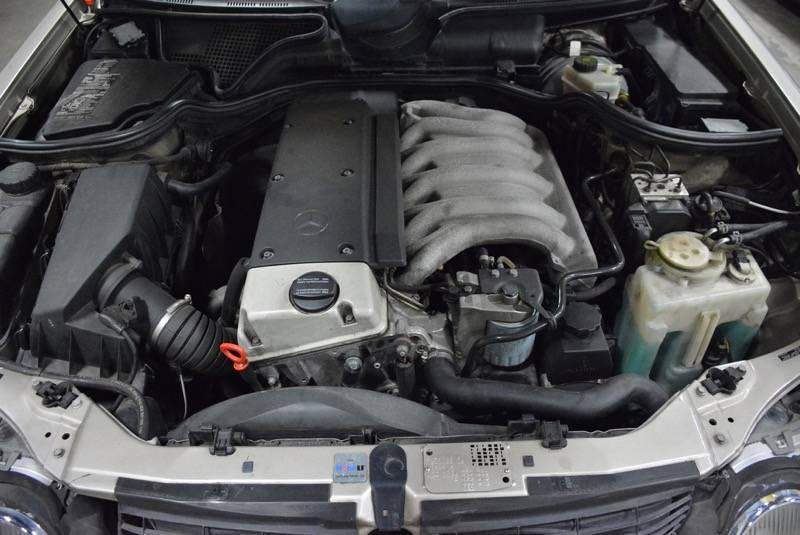 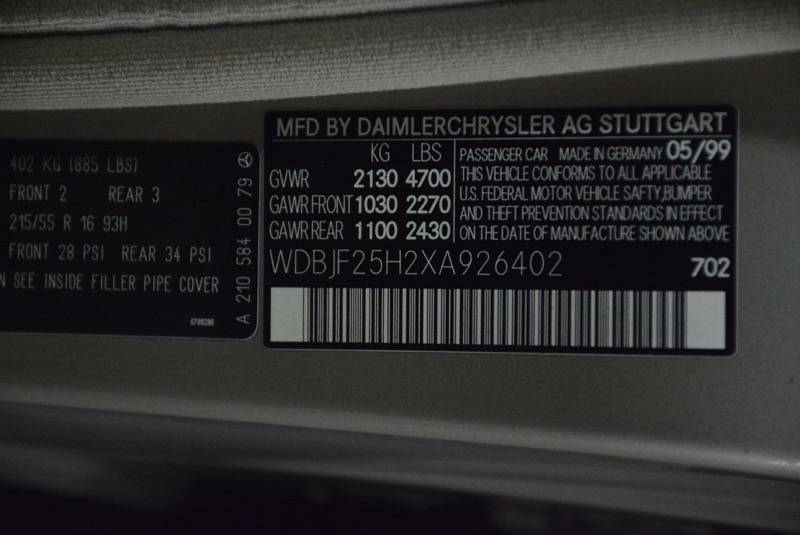 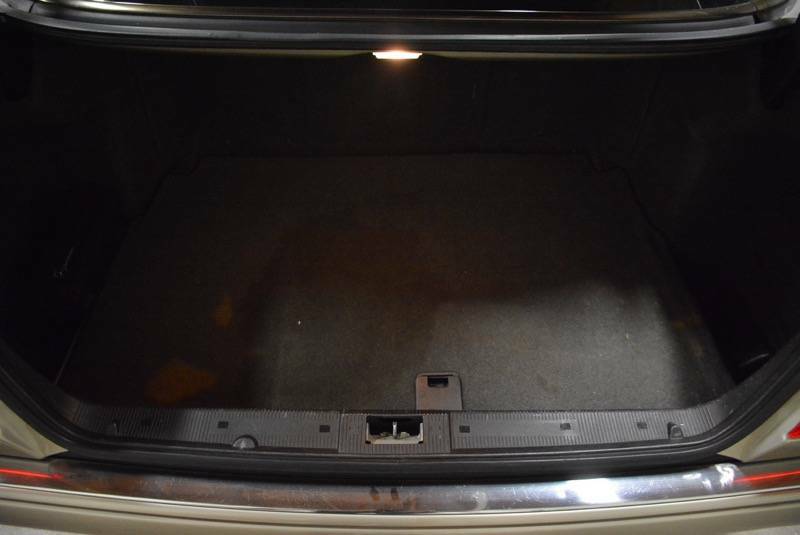 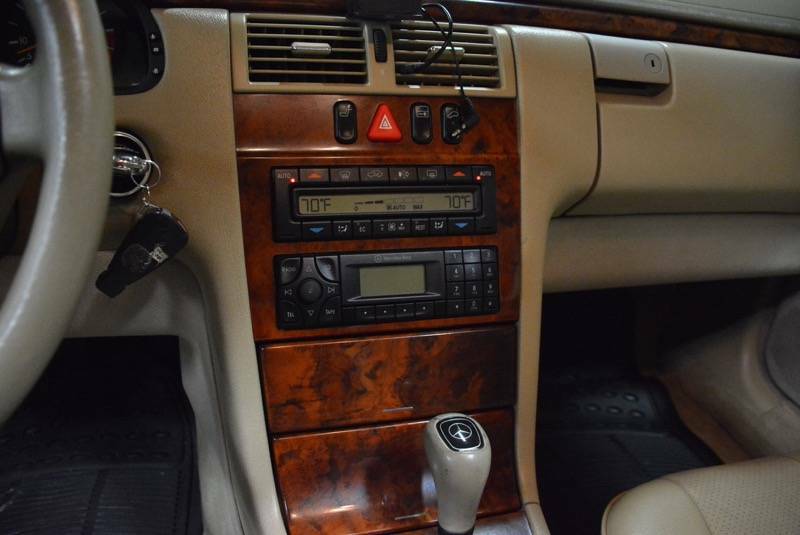 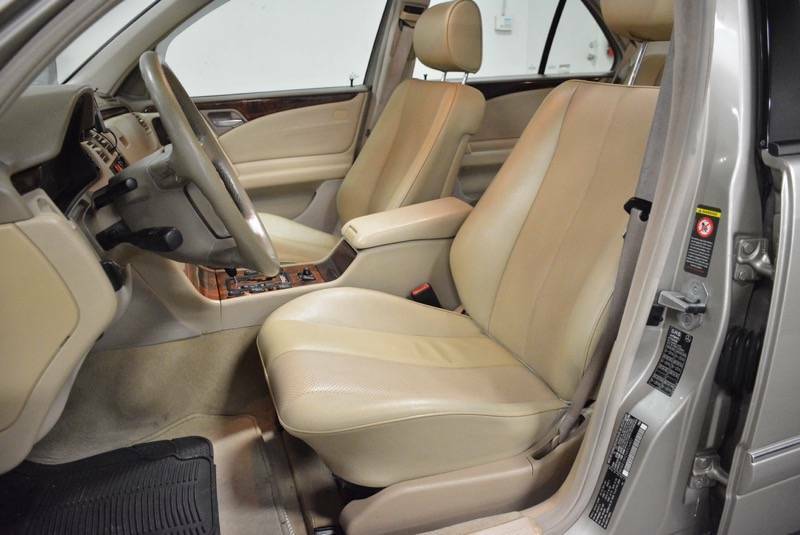 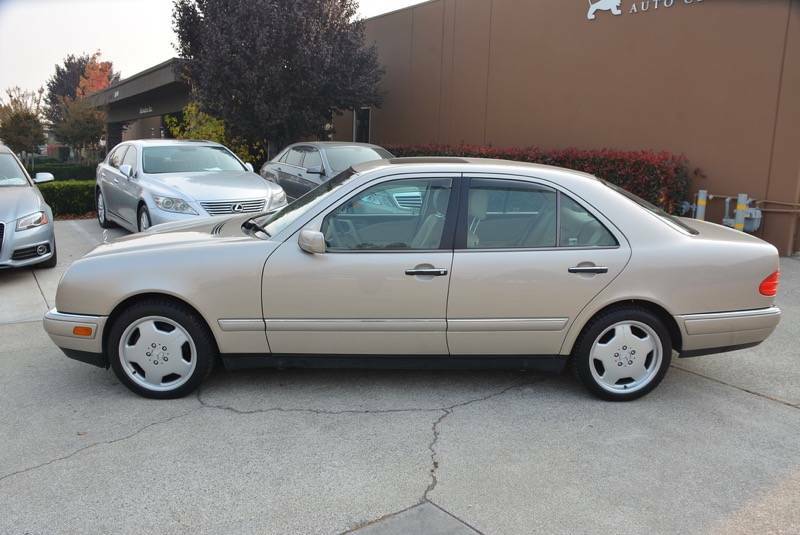 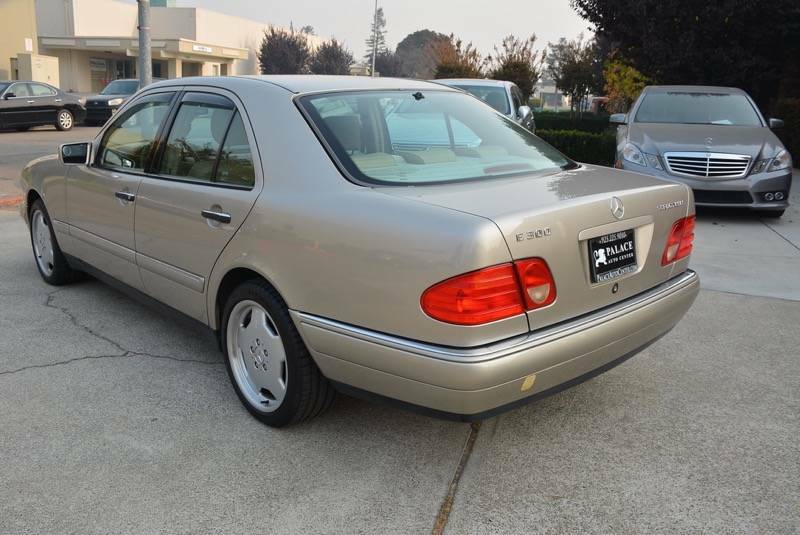 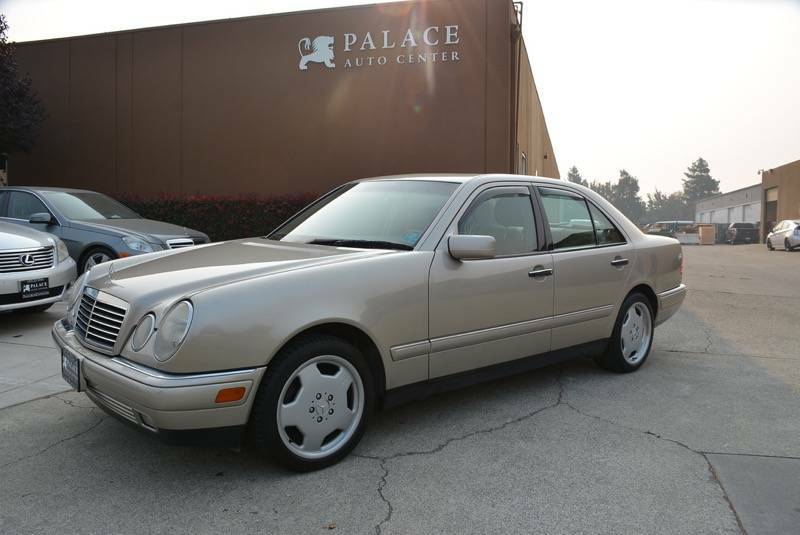 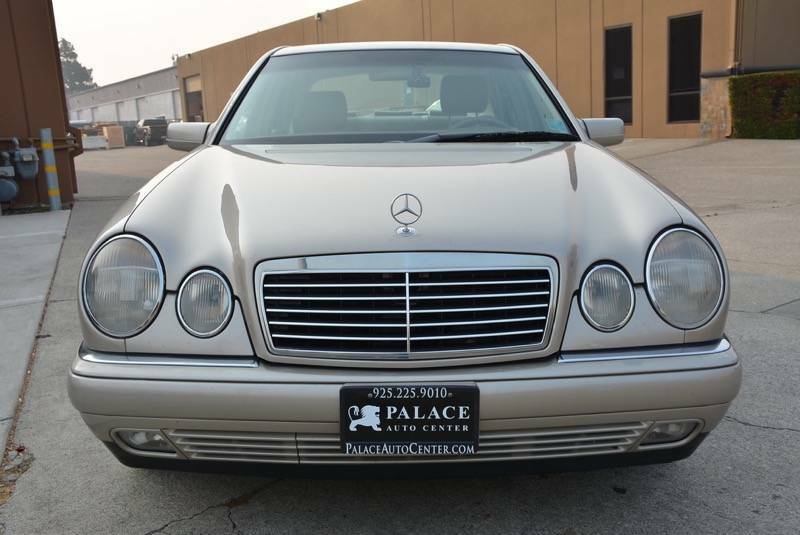 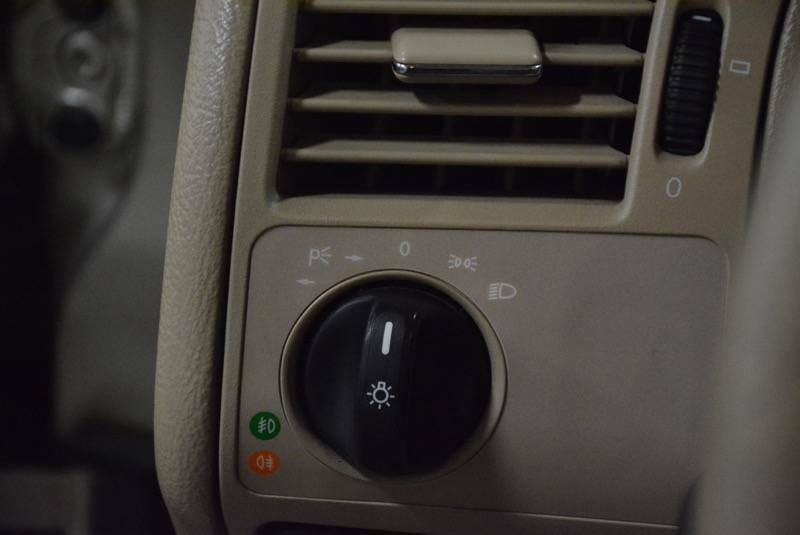 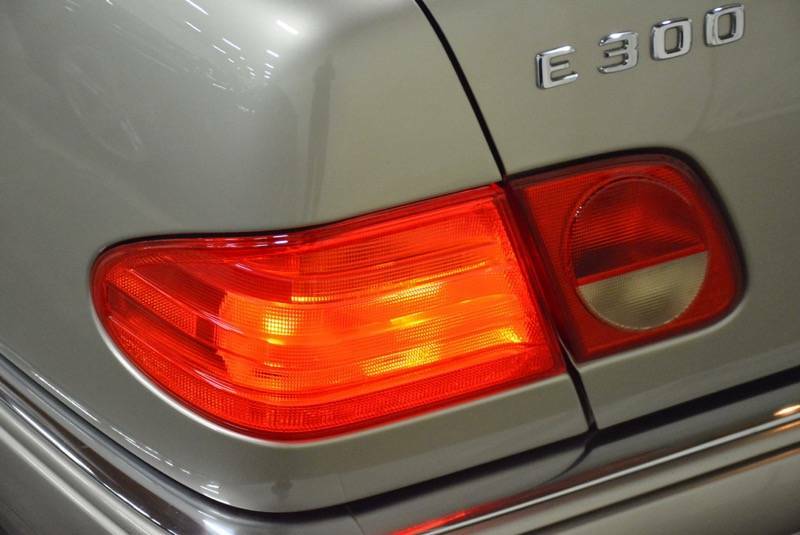 Comments: This is a super clean and very hard to find E300TD Turbo Diesel. 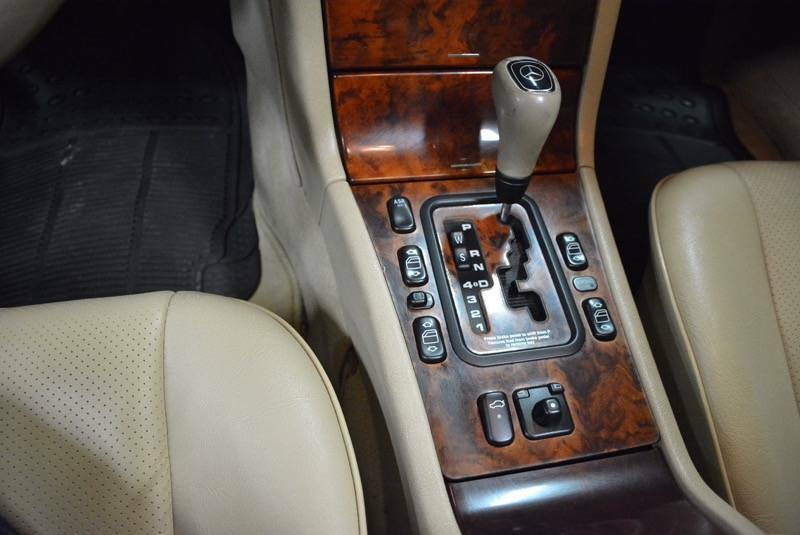 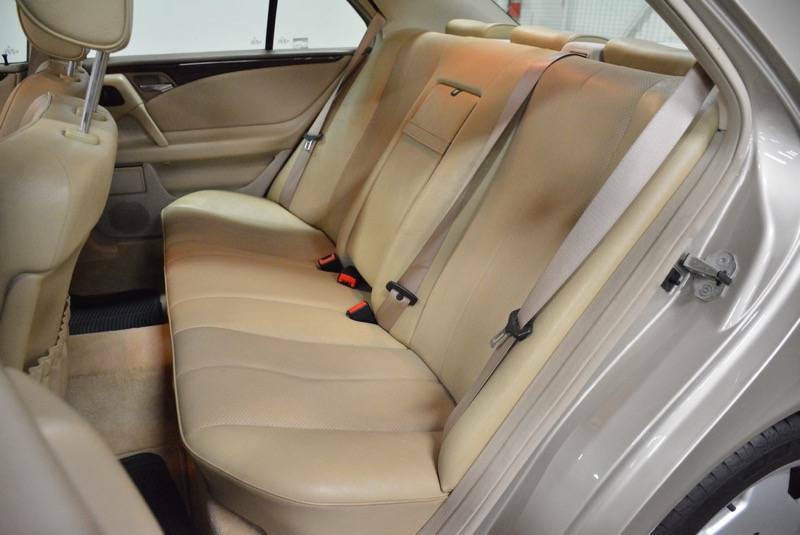 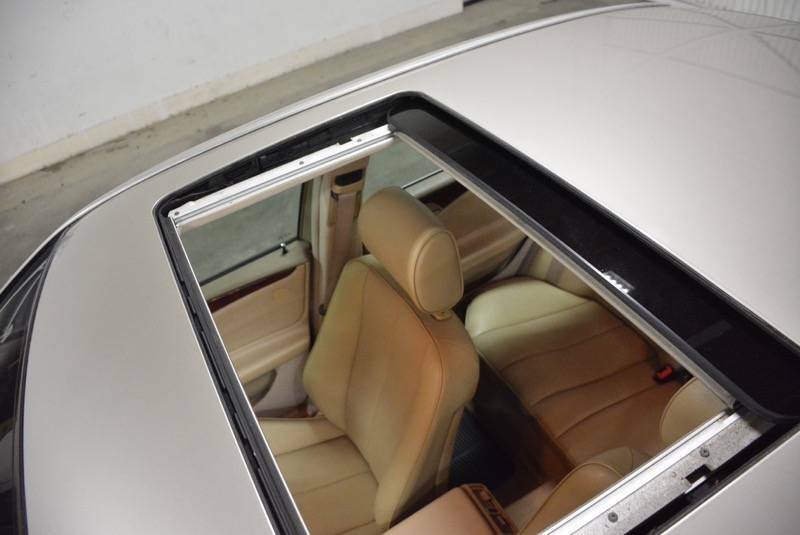 The car comes equipped with an economical and reliable six-cylinder engine, automatic transmission, Bose premium sound with CD Changer, Dual-Zone climate control, moonroof, leather interior, and safety features like ESP, 4-wheel ABS brakes front rear Crumple Zones and many airbags. 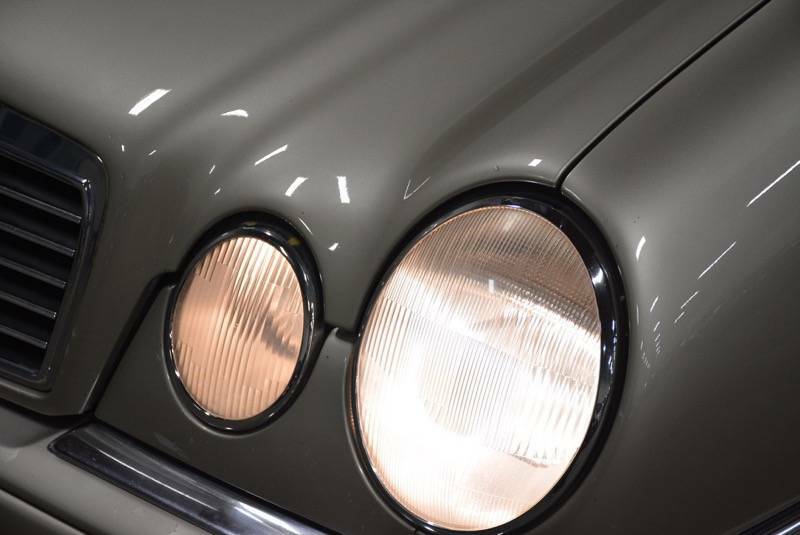 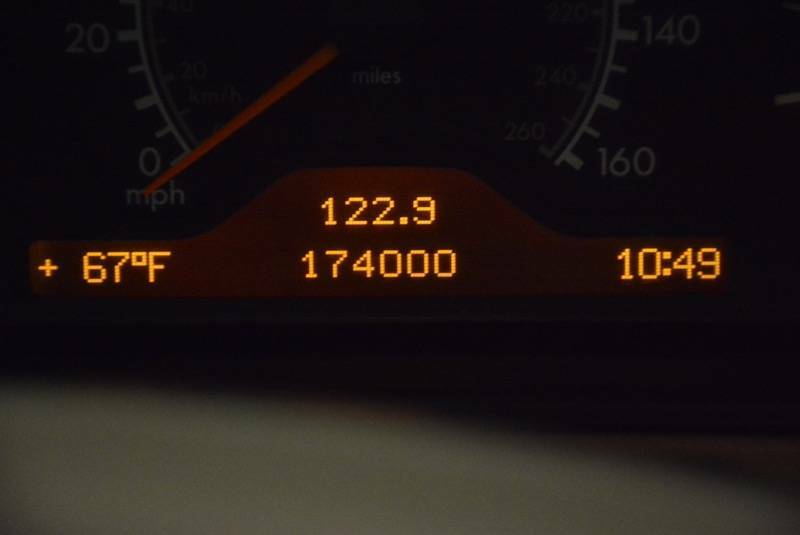 This local car has 174k on the odometer, but runs, looks and drives fantastic and comes with a clean Carfax report. 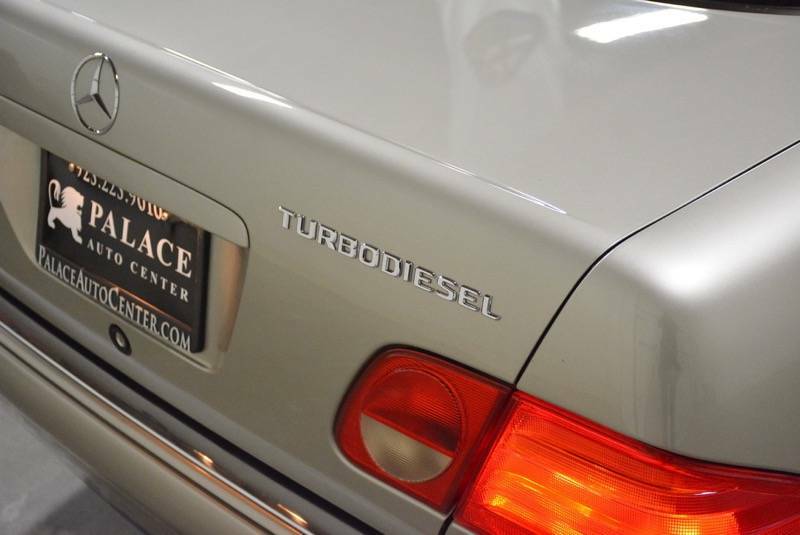 Please call for more info or to schedule a test drive.